The Indian Institute of Technology (IIT), Roorkee — the institute responsible for conducting the entrance exam to IITs this year — will now conduct the JEE Advanced on May 27, 2019 (Monday) instead of May 19. JEE Advanced 2019: After changing the schedule of the Joint Engineering Examination (JEE) Main exam, the JEE Advanced 2019 has been postponed due to the General Elections. According to the official statement by the Indian Institute of Technology (IIT), Roorkee — the institute responsible for organising the entrance exam this year — will now conduct the JEE Advanced on May 27, 2019 (Monday) instead of May 19. 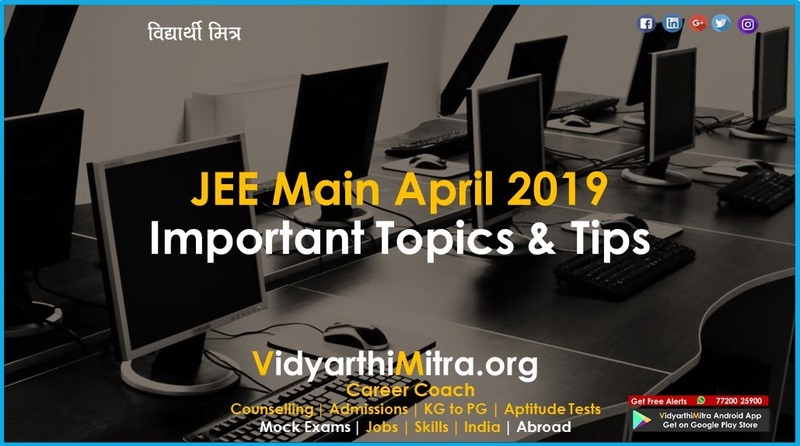 “In view of the clash in the dates of JEE (Advanced) 2019 and the last phase of General Elections 2019, the examination date of JEE (Advanced) 2019 has been shifted to May 27, 2019 (Monday). 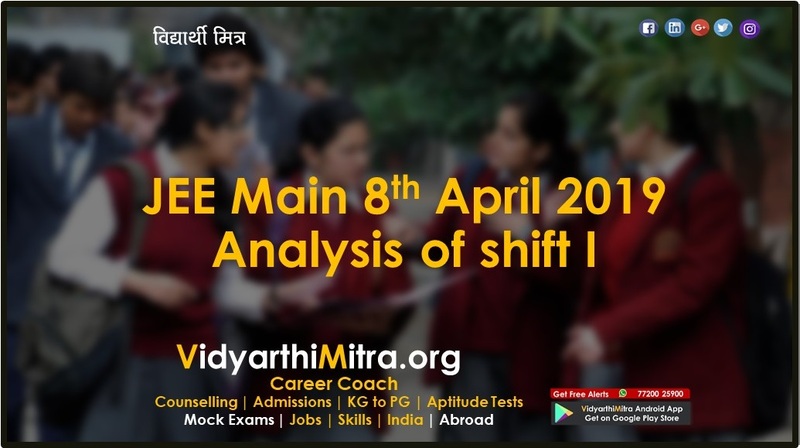 The examination will be held in India and abroad, on May 27, 2019 (Monday), in the following two shifts: Paper 1 (09:00 to 12:00 IST) and Paper 2 (14:00 to 17:00 IST),” stated the official statement. Earlier, the JEE Mains exams conducted by the National Testing Agency (NTA)was also rescheduled. Earlier the exam was scheduled to be held from April 7 to April 20 onwards. It will be now held on April 7 (Paper 2 – B. Arch/ B. Planning). 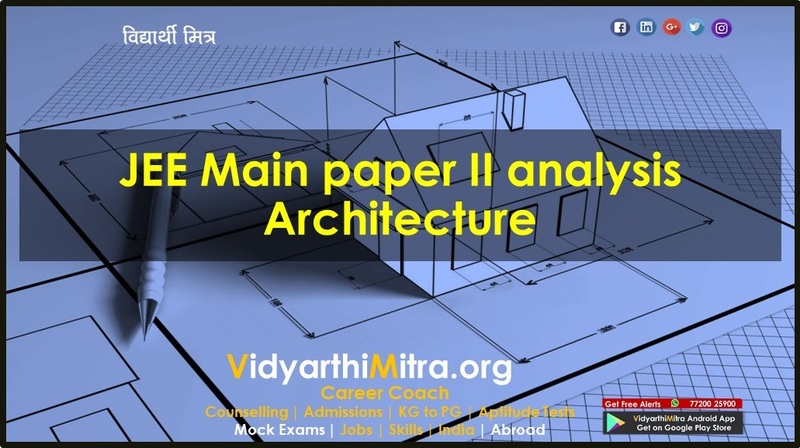 However, Paper 1 (B.E/ B.Tech) will be held from April 8, 9, 10 and 12. 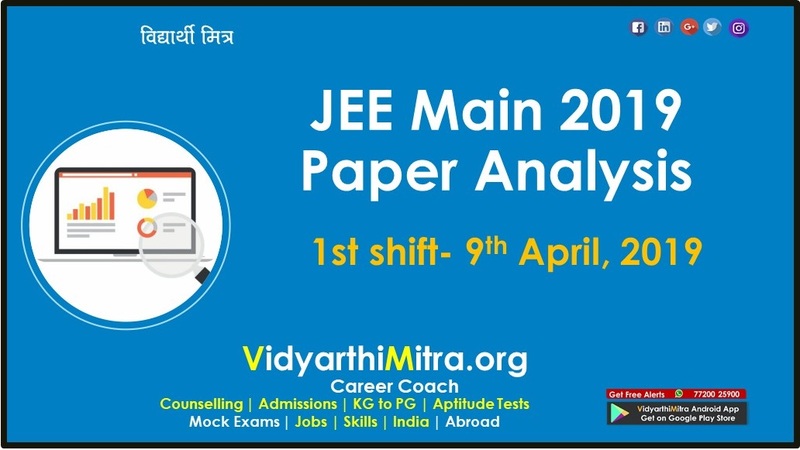 Those who clear the JEE Main will be eligible for appearing in JEE Advanced. Both the exams will be conducted online on CBT-mode. 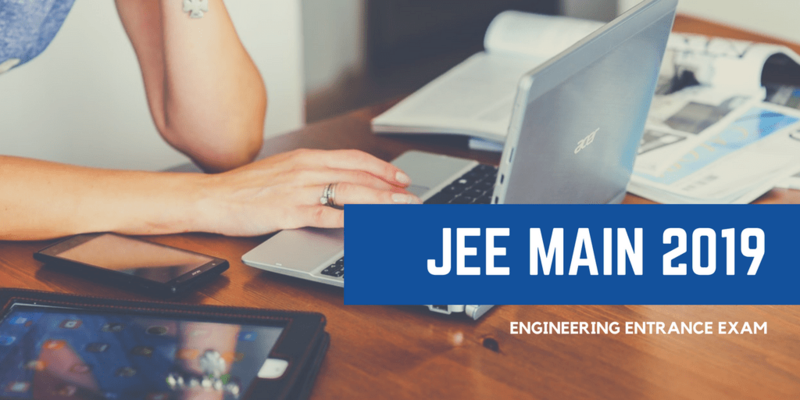 The JEE Main qualifying candidates can take admission in engineering and architecture-related courses in any college while the JEE Advanced is used for admission to the IITs. 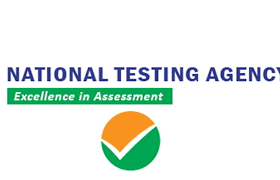 The National Testing Agency will announce the result of JEE Main paper 1 on April 30. The results for the B.Arch. exam will be announced on May 15. The registration process is yet to be started but will begin on the official website, jeeadv.ac.in. Candidates will have to pay Rs 2600 as registration fee. For SC, ST and PwD candidates and Indian and PIO female candidates (all categories) the fee is Rs 1300. For foreign nationals, the fee is $150 and for SAARC nationals it is $75. Additional GST will be applicable on all the fees.